Carpet patching can be a very tough job for someone who isn’t a professional. The amount of skill and precise touch can cause even the hardest of workers to be stumped at the sight of the holes and tears in their carpet. However, these holes and tears aren’t as hard to fix as you may think. Our professionals at Boerne Carpet Cleaning Pros have extensive experience to help them help you. With a simple call, you can set up an appointment for us to come and repair your carpet. Most of the time, when trying to patch one’s own carpet, they are faced with the task of finding fabric that looks even close to their carpet. In fact, most people don’t even know they can find a similar fabric, and assume that their carpet will have to be repaired with a colored fabric that looks nothing like theirs. But after realizing there are much better options than the wrong fabric, we can move on to the correct colorization. This can be one of the hardest things to do by your own, since there are too many colors and shades of carpet to count. Sometimes, your specific color may have been replaced by a different one, and is no longer carried. 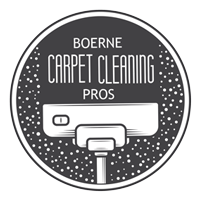 This is where Boerne Carpet Cleaning Pros can help you. With our extensive knowledge of carpet repairs, we can patch your carpet with the right coloration of fabric that will make it seem like the job never occurred. 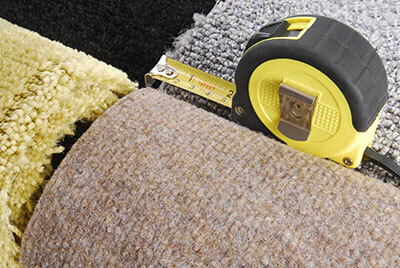 Past the steps of the choosing the right fabrics, we then move on to assessing the holes and tears in your carpet. Options can range from re-weaving the carpet to completely filling the holes with new fabrics that we can provide. If your tears are minor and are not too far spread, we can provide easy re-weaving techniques that can make your carpet look just like it did when you first bought it. If the holes and tears are too big, we can provide you with a variety of fabrics to choose from that will look almost identical to the current carpet. To be able to give you options with fabrics for filling the holes with new ones, we will ask for pictures of your carpet so that we can find the correct coloration and identical weave patterns so that it looks just like new. When possible, we will always try and avoid filling the holes with new fabrics, as this can take more time and it can be quite a task to find certain carpet colorations if you have a fancier carpet type. When you request our service, you can expect nothing but the best procedures and steps to ensure your carpet is not further damaged. 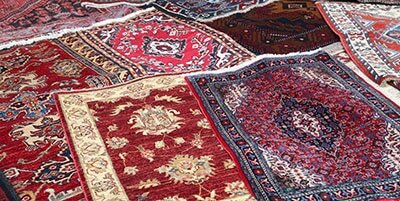 Boerne Carpet Cleaning Pros will only use the materials deemed perfect by the owner of the carpet. You won’t have to worry about us only using the quickest methods to get the job done. You can be assured, we won’t leave until the job has been done to the highest satisfaction of the customer.